ATLANTA – Sept. 20, 2018 – CulturaLink announced today that it has been chosen out of hundreds of applicants as one of the top 34 rising star technology companies in the Southeast and will present on stage at Venture Atlanta 2018. 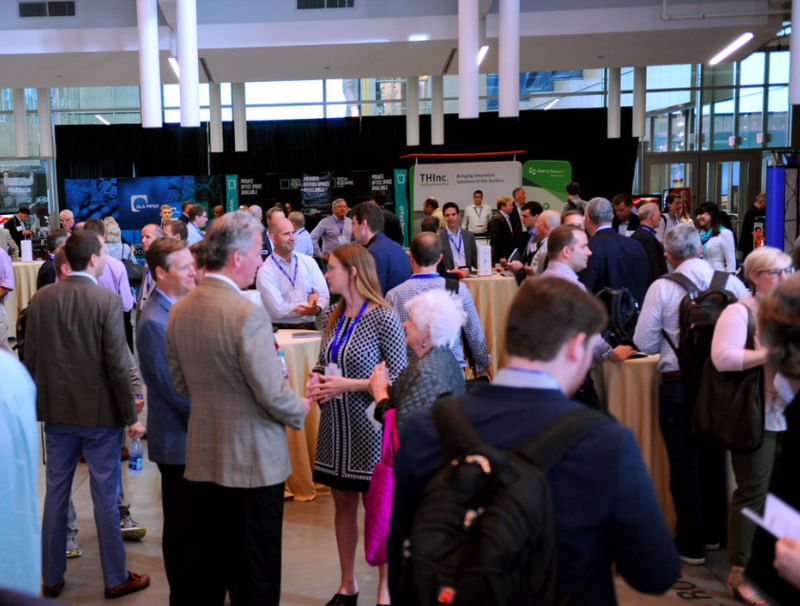 The 11th annual Venture Atlanta, the Southeast’s premier event for connecting technology innovation and investment capital, will be held October 16-17 in the heart of downtown Atlanta. CulturaLink offers federally-mandated translation, interpretation, and cultural education services for the health care field. Through CulturaLink’s, proprietary and revolutionary technology platform, CLIQ, the company offers a cohesive dashboard across all services and data. CLIQ serves as the managed language services platform improving compliance and containing cost, as well as, improving patient outcomes across diverse populations. In addition, providers are given access and visibility to real-time vendor and staff information and performance statistics, supplies a user-friendly credentialing process and is HIPPA compliant. With representation of over 140 funds, an expected attendance of over 900 technology entrepreneurs, premier investors and key executives from across the country as well as over 30 selected Venture Atlanta “startup showcase companies” to watch, this year’s Venture Atlanta is on track to be the largest and best yet. During the two-day event, presenting companies and conference attendees will engage with regional and national venture capitalists, investors and other key players in the current technology landscape. The conference results in funding, national investor exposure, invaluable relationship-building and mentoring by successful technology executives. Attendee will have the opportunity to see the 34 presenting companies, a lineup of expert speakers, and 30 selected Venture Atlanta “startup showcase companies.” These innovators will be highlighted with special tables at the conference to provide sneak peeks into their plans and products. Atlanta technology innovation hub, Tech Square Labs, will return as the event’s premier sponsor. Techstars will help kick off the conference on October 15 with Techstars Atlanta 2018 Demo Day in partnership with Cox Enterprises. To learn more about CulturaLink, please visit www.theculturalink.com. For additional information about Venture Atlanta, to register for the event or to view the conference schedule, please visit www.ventureatlanta.org.